Whether you are a private company, a school or a hospital, keeping people safe in a company or public space, and your stock and premises secure, is a difficult task, which is why so many companies turn to CCTV. 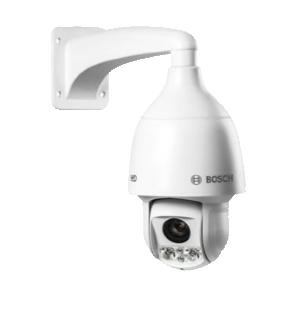 Our systems have the ability to operate as stand-alone CCTV or to integrate into other security systems. 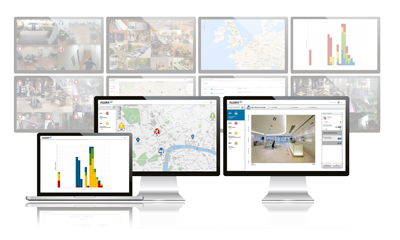 A full system configuration could, for example, incorporate remotely-monitored systems incorporating alarm management, remote access control, lone worker monitoring, live audio warning systems using network, ADSL and 3G transmission. Our three decades of experience and our independent status means we’ll work with you to put the right CCTV system in place so you have peace of mind around the clock. Our three decades of experience as a leading systems integrator of CCTV, access control and related products means that we perfectly tailor our solutions for the requirement and the environment. We supply fit-for-purpose turnkey solutions that are based upon the latest and most dependable technologies and brands.